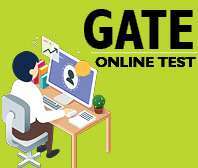 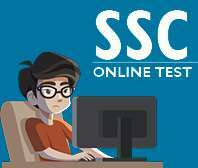 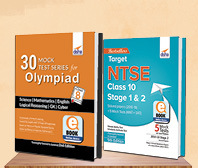 Most of the competitive exams are designed to test the aptitude, comprehension or the analytical abilities of students. 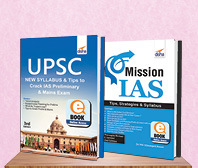 The basic difference between boards and Competitive Exams is that where the Boards are focused on the knowledge & understanding of a subject whereas the Competitive Exams are focused on the Application and Analysis of the subject. 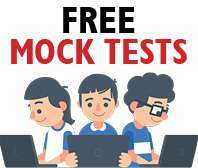 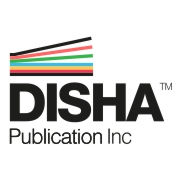 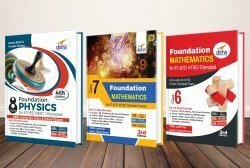 Disha's Foundation PCMB for IIT-JEE/NEET/Olympiad Class 9 are designed with a balance between the two. 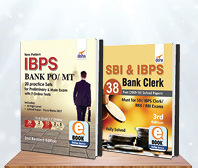 The books will act as a bridge between Boards and Competitions. 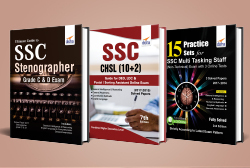 The set of 4 books deal with the concepts/ fundamentals in detail discussing all important aspects of the topic. 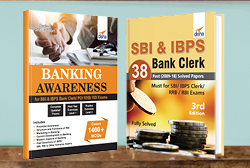 The theory is empowered with the inclusion of Check Points, Think it Over, Do you Know?, Illustrations, Idea Box & Knowledge Enhancer. 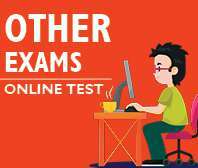 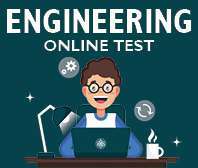 The Combo has in total 5560+ questions divided into 4 levels of fully solved exercises, which are graded as per their level of difficulty. 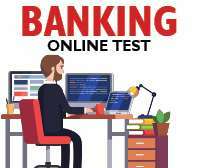 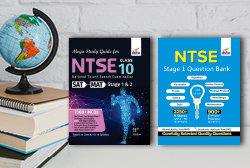 Exercise 1: FIB, True-False, Matching, Very Short, Short and Long Answer Type Questions Exercise 2: Textbook, Exemplar and HOTS Questions Exercise 3 & 4: MCQs 1 Correct, MCQs >1 Correct, Passage, Assertion-Reason, Multiple Matching and Integer Type Questions. 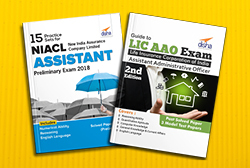 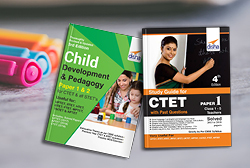 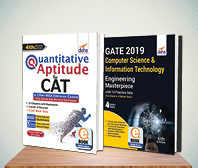 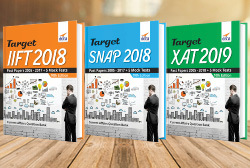 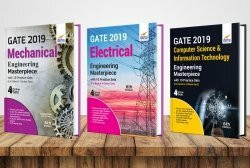 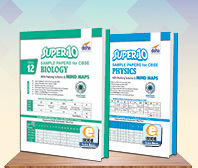 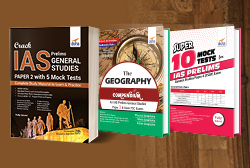 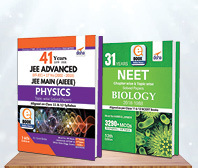 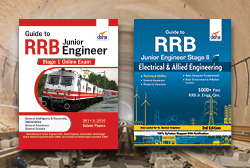 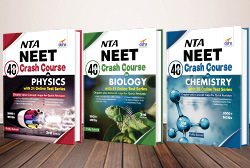 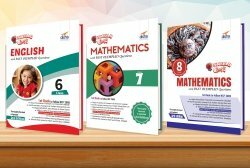 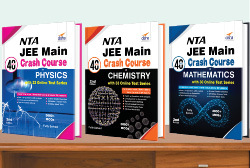 The books adheres to the latest syllabus set by the NCERT, going beyond by incorporating those topics which will assist the students scale-up in the next classes to achieve their academic dreams of Medicine/Engineering. 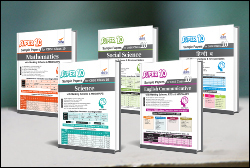 These topics are separately highlighted as Connecting Topics and an exercise is developed on the same.